Any court orders requiring you to pay any amounts to the Court. All the documents pertaining to any lawsuits with which you have been served. You will need to download the Chapter 7 forms from the court website. Complete them according to the instructions. Then, file them with the clerk of the bankruptcy court, along with your filing fee. Pay attention to the rules and deadlines. The Bankruptcy Court will not cut you any slack because you're not an attorney; they will hold you to the same standards as someone else filing bankruptcy with an attorney. If this is too much, please feel free to call me to discuss your bankruptcy options. 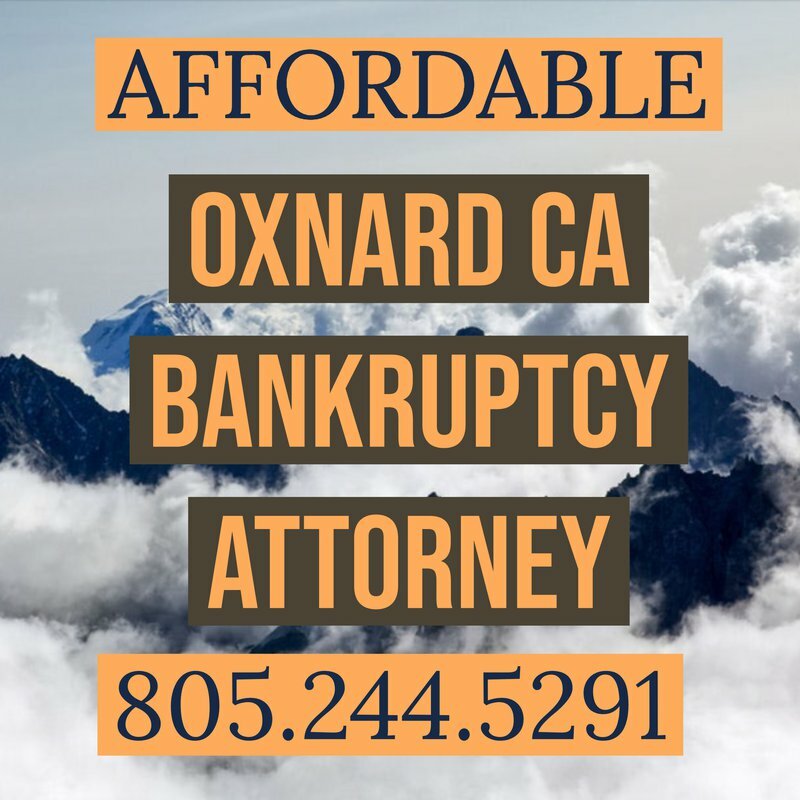 Eric Ridley is an affordable bankruptcy attorney in Oxnard, CA. I also proudly serve Camarillo, Ventura, Santa Paula, Fillmore, and Port Hueneme.